Use your dental benefits before Year-End. 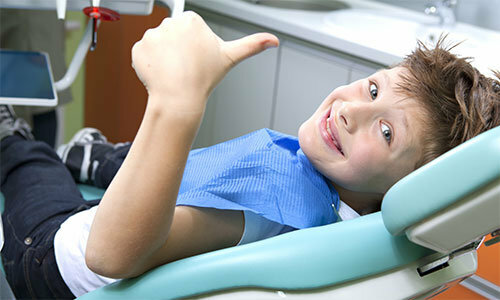 Children’s Dentistry – Kids love us! Dentist – All PPO accepted! 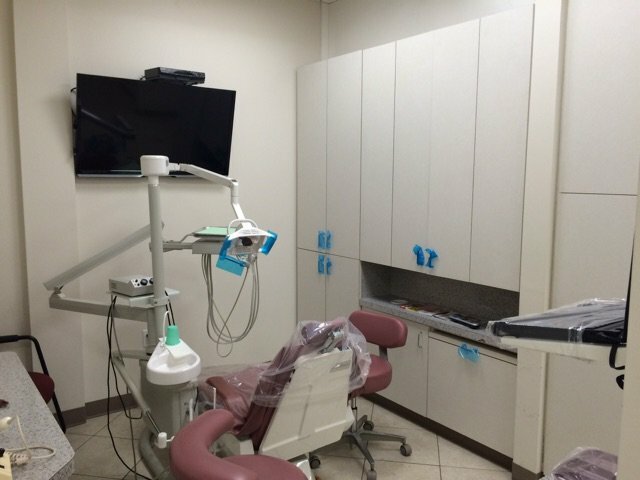 At Victoria Village we take pride in making your smile the best it can be. 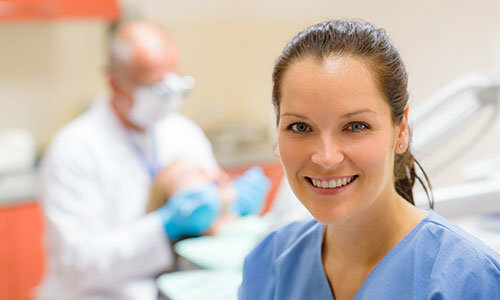 Choosing the right dentist can reduce your anxiety and fear of seeing the dentist. 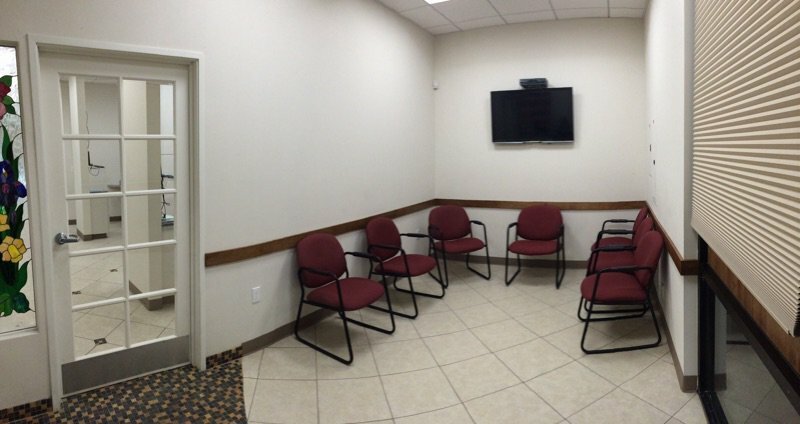 We have experts in the field to answer any questions you may have and make you feel comfortable with your decision. We provide affordable dental solutions for any income family. 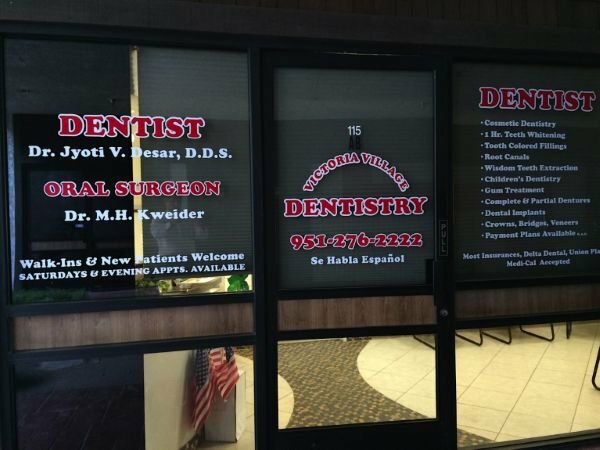 We accept most dental insurance such as PPO, Metlife PPO and to find out if your dental insurance is accepted and not listed on out financing page give us a call to (951) 200–5624. 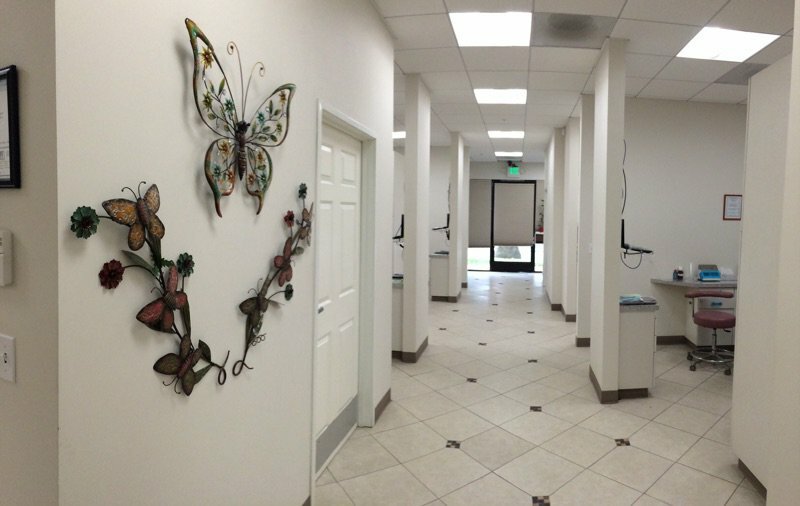 We are located in Riverside but are conveniently nearby Canyon Crest. 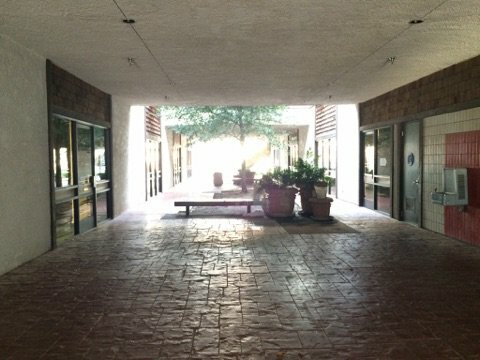 We are open Monday through Friday from 9 am to 6 pm; Saturdays we are open 8 am – 1 pm. We accept walk in’s but do suggest you book an appointment. 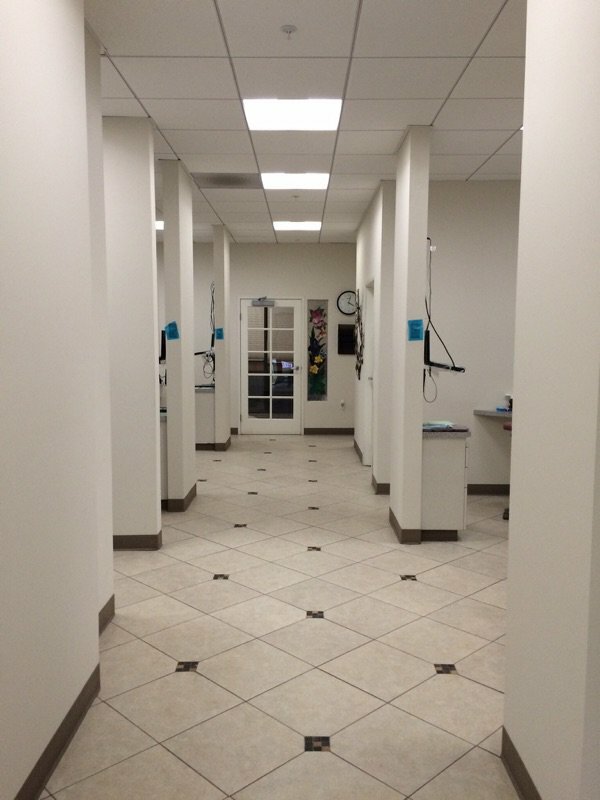 We look forward to getting to know you and your smile! Helps Relieve Pain & Depression. Require No Batteries. Absolutely Free of Cost. 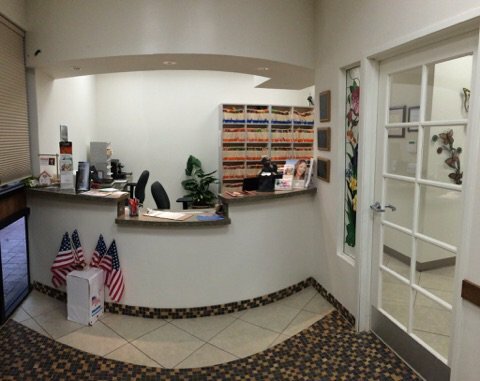 Proudly serving patients from Riverside, Moreno Valley, Jurupa Valley & Corona.